Brown marbles are the most delicate and elegant combination for almost every possible taste. 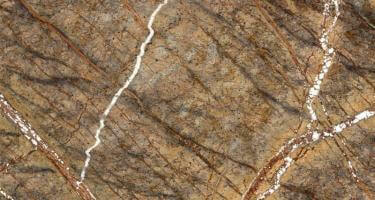 The best characteristic that defines brown marble is versatility. They are ideal for rural and ethnic ambiance as well as for having a calm and composed look. Their applications include exterior and interior floor and wall, fountains, window sills, stairs, kitchen counter, and various design projects.